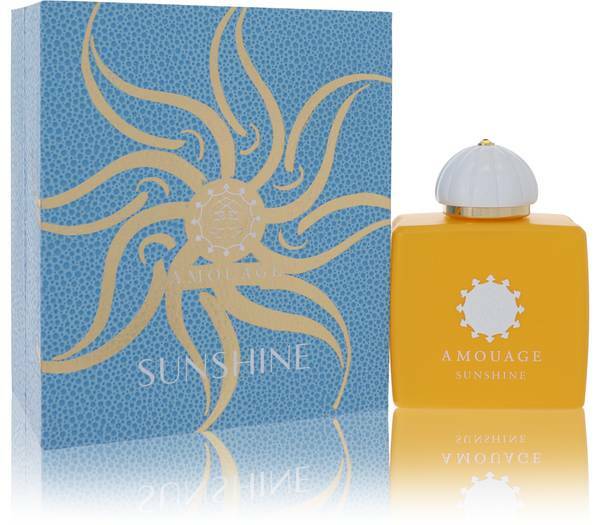 Amouage Sunshine Perfume by Amouage, Refreshingly uplifting, Amouage Sunshine, from Amouage, brings a bit of sunshine into any life . This oriental floral fragrance artfully blends together fruity and floral notes to create a sophisticated scent that shows off your ability to brighten any room. Long-lasting with a moderate sillage, this fragrance ensures your presence makes a head-turning entrance no matter the room, without being overpowering. 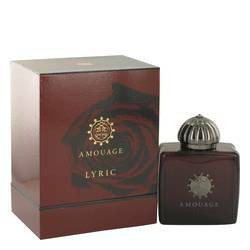 Leading off the scent are the tops notes of almond, Read More Read More black currant and artemisia. Floral heart notes include vanilla, magnolia, jasmine and osmanthus. 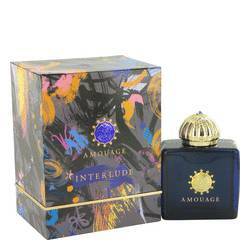 Spicy base notes of white tobacco, papyrus, patchouli and juniper supporting the lighter upper layers. 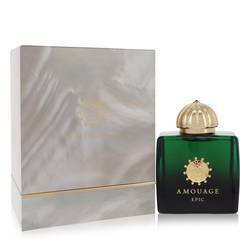 The teamwork of the noses of Sidonie Lancesseur and Guy Robert created this light-hearted fragrance for the luxury perfume house of Amouage. 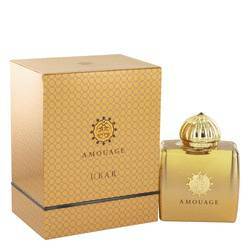 Founded in 1983 by the Sultan of Oman, this powerhouse scent company uses the finest traditional Middle East ingredients to create modern fragrances for men and women. 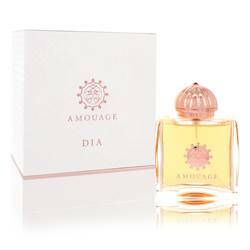 Amouage Sunshine introduced itself to the world in 2014. All products are original, authentic name brands. We do not sell knockoffs or imitations.